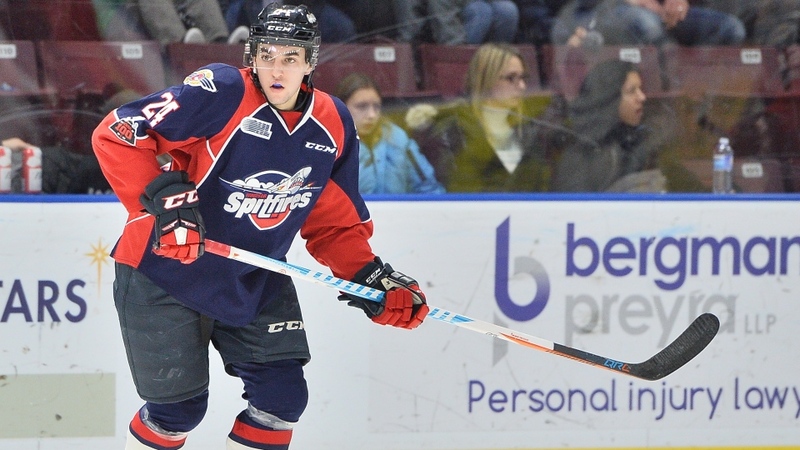 The Windsor Spitfires finished off a busy OHL trade deadline with three more trades. The Spitfires acquired goalie Jackson Bernard from the Erie Otters for the rights to forward Reid Russett. The 17-year-old Bernard was Erie's 15th round pick in the 2017 draft and played seven games for the LaSalle Vipers this season. Russett was the Spitfires' second-round pick, 30th overall, in in the 2018 OHL Under-18 Priority Selection in April. The Ottawa native has appeared in 33 games with the Smith Falls Bears of the CCHL this season, scoring four goals and adding 12 assists and 22 penalty minutes. The Spitfires also traded goalie Lucas Patton to the Guelph Storm for a 12th round pick in the 2020. The 19-year-old Patton played six games for Windsor in the 2017-18 season, registering a 3.24 goals against average and a .894 save percentage. 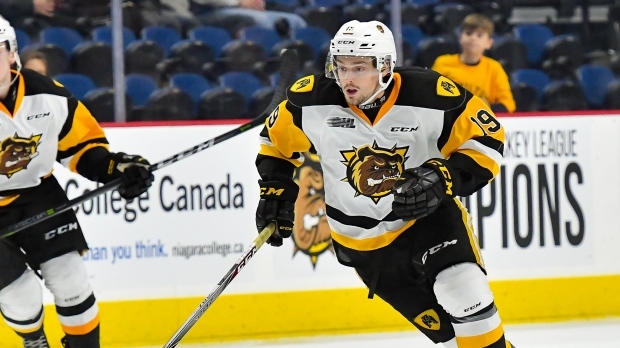 The club also acquired forward Ben Garagan from the Hamilton Bulldogs in exchange for a 15th round pick in 2022. The 20-year-old has played parts of four seasons in the OHL with Hamilton and the Sudbury Wolves. Garagan has eight goals and 17 assists and has racked up 116 penalty minutes. He's currently out with an injury but will join the club Thursday. On Thursday, Windsor traded forward Matthew MacDougall to the Erie Otters in exchange for three draft picks. The Spitfires receive a fourth-round selection in 2022, a fifth-round pick in 2021 and Sault Ste. marie's sixth-round pick in 2021. MacDougall, 18, has nine goals and 17 points in 40 games in Windsor this season. In December, Windsor traded star goalie Michael DiPietro as well as two draft picks to the Ottawa 67’s for Russian forward Egor Afanasyev, four second round picks and three conditional picks. The Spitfires have a record of 18-19-2-1 and currently hold the seventh place in the Western Conference.